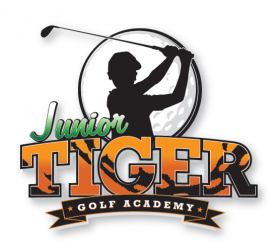 Ideal for boys and girls looking to learn the game of golf in a safe & fun atmosphere. The program covers all aspects of the game with the opportunity for each child to progress from a beginner to an advanced golfer. The terms will run for 8 – 10 consecutive weeks. Clinics are limited to 7 children per session and delivered by accredited and experienced coaches. Due to popular demand, payment is required on enrolment. All students within the program are given free access to the golf course during the school term. You may like to play 9 holes after your lesson or come down for a hit on the weekend to join our weekly organized games and competitions. Parents of students also receive concession rates on green fees.